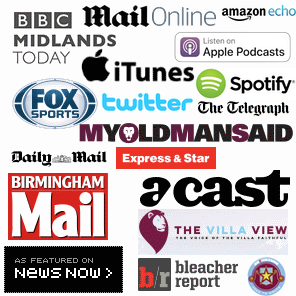 Preview: Aston Villa vs. Nottingham Forest – Pre-match facts, stats & predictions. Just a year ago, Henri Lansbury slammed home Forest’s equaliser at Villa Park. It was a game Villa enjoyed good spells in and should’ve won. It was to become a symptom of Di Matteo’s short and ill-fated reign; almost winning. Lansbury’s display turned heads and prompted Villa’s interest in the former Arsenal player. Broadly, the midfield man bun has been decidedly underwhelming since his £3.5m switch. Villa go into the game after a dogged, but ultimately comfortable 3-0 away win at Barnsley. Many will hope that Bruce perseveres with the same combination of players, a traditional 4-4-2 and steers clear of many of the midweek cup flops who succumbed to Middlesbrough. Bruce and Villa now need to begin building upon wins if there is to be any realistic ambition of promotion. A draw at home simply no longer cuts it, whereas a defeat would inevitably re-open close scrutiny of the season’s prospects once again. Hogan & Lansbury face late fitness tests. Villa have only lost 1 of last 11 at VP against Forest. Villa undefeated in 5 league games. 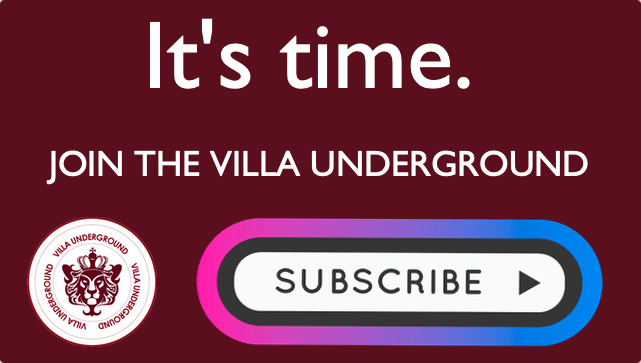 Bonus: Villa v Blues Preview – Watch 13 Goals, Match Preview, In Quotes & The City Is Ours. 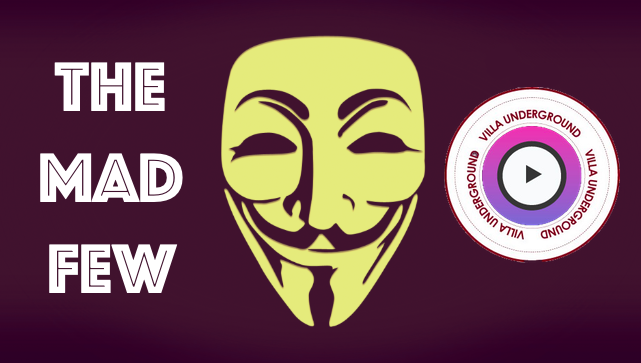 Swansea vs Aston Villa – Match Preview – 3 points suddenly a ‘must’ in Playoff chase.